The Virginia Commonwealth ChalleNGe Program sponsors a scholarship program through the Parent’s Association designed to encourage graduates to pursue their education in an institution of higher learning. Total amount of all approved scholarships will not exceed $1,500 per student. a. 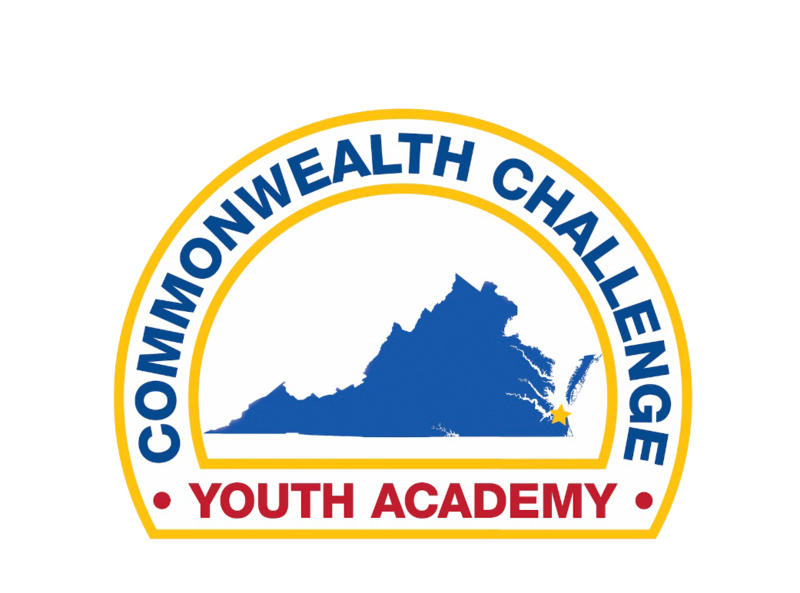 Each applicant must have graduated from the Commonwealth ChalleNGe Academy and have either passed the GED test or earned their high school diploma. b. The applicant must have been accepted to attend an accredited community college, college, or university. c. The applicant must be enrolled in a community college, a four year college or university within 24 months of graduating from Commonwealth ChalleNGe. Consideration will be given on a case by case basis if it has been more than 24 months from graduation. d. Consideration will be given to the applicant who is successfully attending, or is accepted to a trade/vocational school. A transcript of all college or university work from the school must be submitted with the application along with verification of tuition costs from the registrar’s office. Students who are just entering college or university must submit an acceptance letter from the institution they will attend along with a copy of the class transcripts/schedules and verification of tuition costs from the registrar’s office. A new scholarship application must be submitted with each renewal request. Once awarded, the scholarship will be submitted directly to the college or university as payment of tuition for the individual concerned. Should the individual not complete or attend the class for which the tuition is paid, he/she will be responsible for reimbursing the Commonwealth ChalleNGe Parent’s Association the full amount of the scholarship awarded. 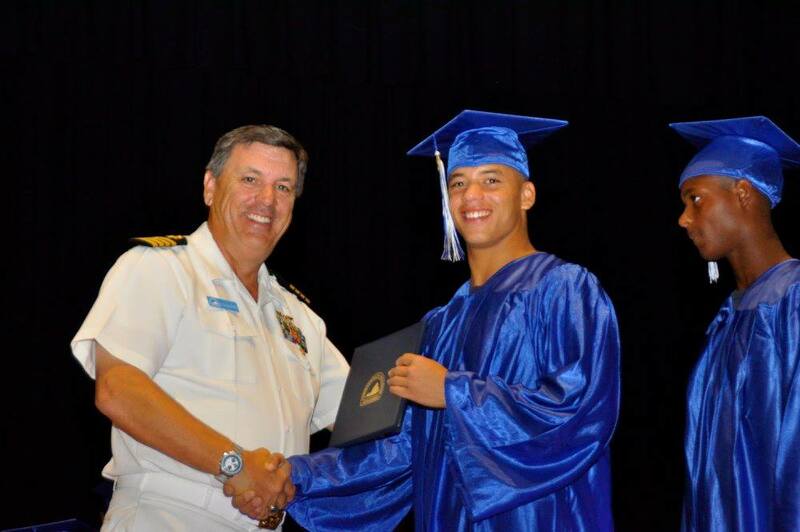 The National Guard Youth Foundation offers scholarships for ChalleNGe graduates. To inquire about those opportunities, contact the Foundation at the information on their website.